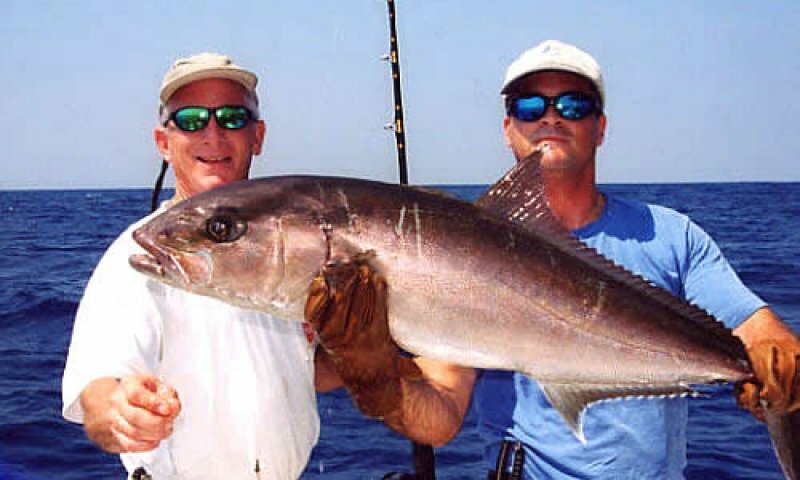 Camachee Island Sportfishing has a variety of fishing options. 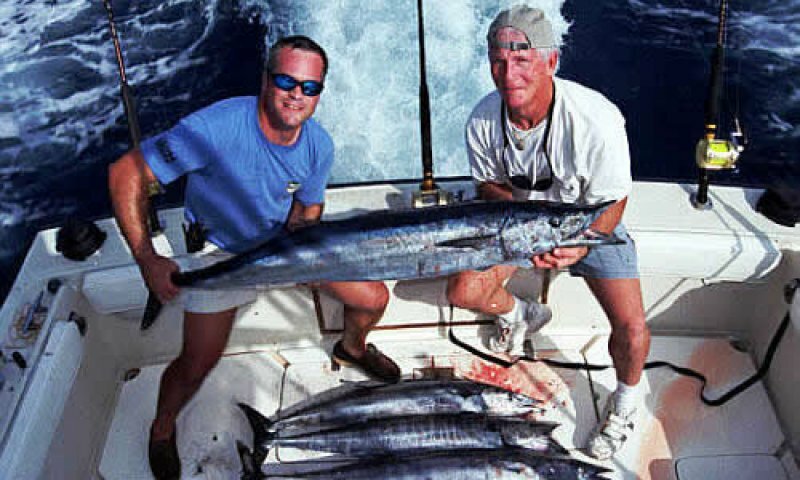 Camachee Island Sport Fishing Charter offers guests a variety of fishing experiences to choose from. Camachee Island Sport Fishing is an experienced and skilled service that provides any kind of fishing charter, such as offshore charters, sailing, cruising, or light tackle/back water charters. Some of the fish guests could catch include Redfish, Tarpon, Wahoo, Red Snapper, and more. Camachee Island Sport Fishing cleans and bags the fish guest's catch. Their fleet of 34 fishing charter vessels range in size and each captain aboard these vessels is U.S. Coast Guard Licensed. Children of all ages are welcome aboard to share in the fun! Their charters range from four to twelve hours. Be the first to Review Camachee Island Sportfishing Charters!